Let's try this again, shall we? It's been AWHILE since I got it together to post links to the awesome stuff I'm reading around the blogosphere, but I'm ready to give it another shot. (And since it's been so long, this is likely to be quite a long post. Please bear with me.) Look for these posts to come more regularly this year! On The Brown Bookshelf you can find nominees for the NAACP Image Awards. If you're looking to read some diverse titles or find great titles, authors, and illustrators to share with your patrons you should know that the Image Awards celebrate the accomplishments of people of color in TV, music, literature, and film. Justin the Librarian shared information about several libraries offering post-holiday technology help for people who may have gotten new devices for the holidays. From in-house library programs to instructional YouTube videos, these libraries are planning ahead to help their patrons. Speaking of technology, there was a little kerfuffle awhile ago about librarians' roles in curating technology and ebooks for young children. Marge of Tiny Tips for Library Fun has a nice roundup and response. Looking for some new readalouds to include in your baby storytimes? 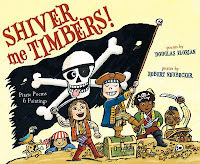 Melissa of Mel's Desk shares some of the new titles she's excited to share with little ones this year. 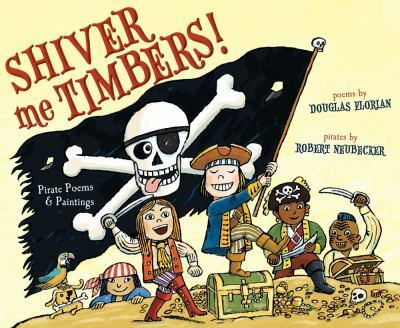 While you're looking for storytime materials, don't forget the poetry! Anne of so tomorrow shares poetry that's great for reading at storytime and she urges us to "think outside the picture book"! One of my favorite new-to-me blogs this year is RA for All, an adult readers' advisory blog written by Becky of the Berwyn Public Library in Illinois. Although I don't do a lot of adult readers' advisory in my job, I have certainly found many suggestions for my own reading (and for family and friends) by checking out her blog. It's definitely helping me to meet my goal of reading more adult books this year!